Employment - Orthopaedic Associates of Augusta, P.A. Orthopaedic Associates Surgery Center-Augusta Georgia. Handle any special needs in the Surgical Services, Operating Room and Perioperative Services area. Current active unencumbered state of Georgia RN license required. Current BLS (AHA) Certification on hire. PALS required within six months of hire. Associate Degree required (BSN strongly preferred). Please allow at least 24 hours for prescription refills. 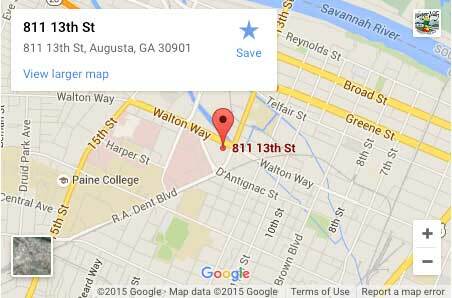 "Physical Therapy Research & Education"
Search Orthopaedic Associates of Augusta, P.A.